Just a few steps down from Flinders Lane, The Mill House has only been open for just a few months and is already luring in the locals and visitors alike with its surprising menu, extensive drinks list and quirky interior. Menu items can be ordered to share and include smaller and larger plates as well as pizzas for a more casual dining experience. We sussed out a few of the chef's favourites and have quickly added this great underground venue to our list of faves. Starting off with the corn croquettes with squid ink aioli. 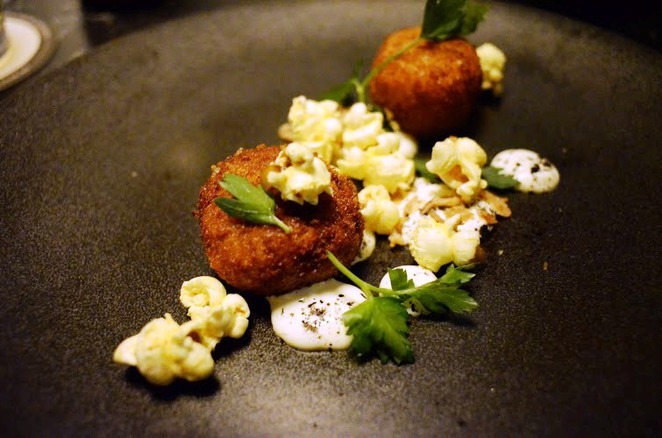 Perfect for sharing (which we recommend doing so you can try more of the menu) the croquettes are topped with popcorn mixing up the perfect crunch with the creaminess of the croquette. 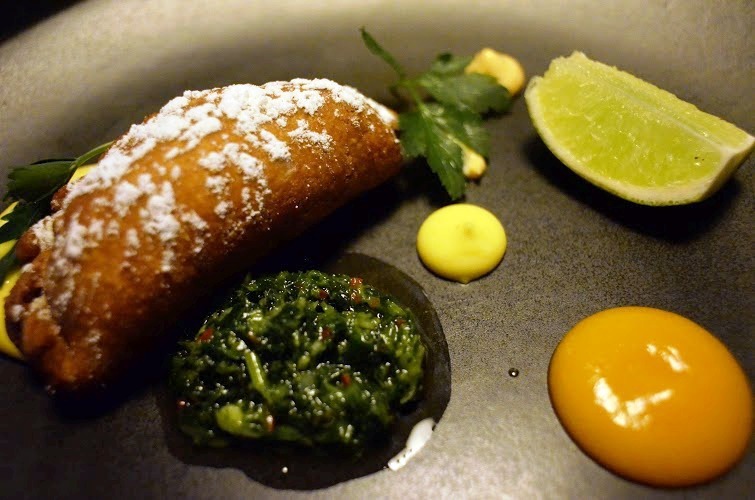 The beef empanadas (rumour has it the head chef is Peruvian) are flaky, meaty and oh so delicious with a chimichuri sauce. And if you're not familiar with chimichurri it's a common dipping sauce for met including finely chopped parsley, oregano, garlic, olive oil, and vinegar. 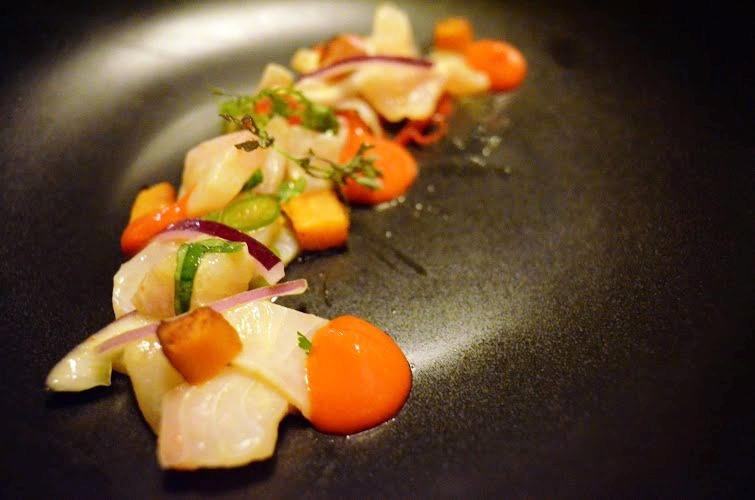 Also in true South American style, the kingfish ceviche is served up with coriander, chili, onions and Tiger Milk which is a traditional Peruvian citrus-based marinade which works to cure the ceviche. 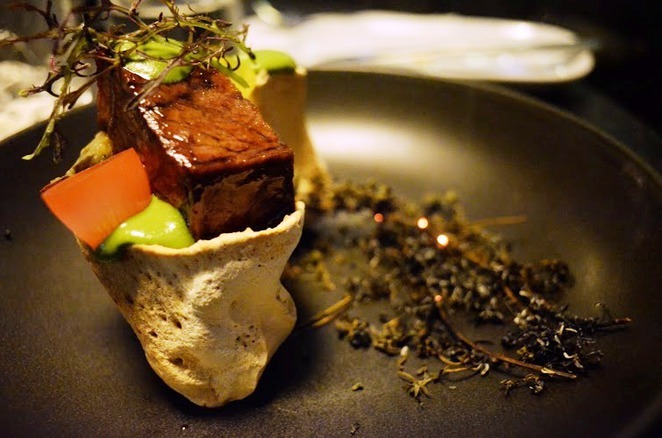 If you're looking for larger plates to share, the braised brisket is served up in true fine dining style. With crushed potatoes, green chili and parsley purée, this dish is served with a side of smoking sage giving it that delicious aroma and the meat just melts under your fork. 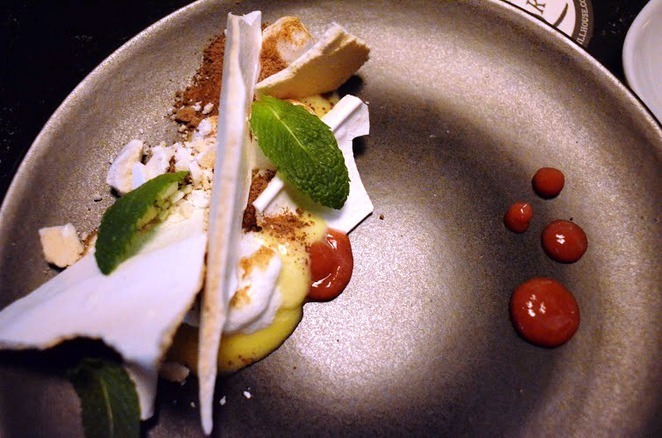 If you've got a sweet-tooth, the deconstructed lemon meringue was light, not to sweet and oh so divine. Food aside, what makes The Mill House so darn special is the atmosphere. Welcoming and featuring live music on Thursdays until Sunday evening. And full of quirky charm like the picture puzzles that appear on the coasters and even adorn the walls, it'll certainly stir up some conversation as you try and work them out. It's the perfect place to book out a booth with a small group of friends on a evening and settle in for the night. If shared plates aren't your thing, you'll also find a pizza menu for a more casual night out. If you're a cocktail fan or looking for something a little different, the cocktail list here is worth a look, especially the unique moonshine list featuring a range of moonshines you won't be able to resist, we're talking apple pie moonshine, peach, blueberry even cherry pie...yeah, you'll be there awhile. 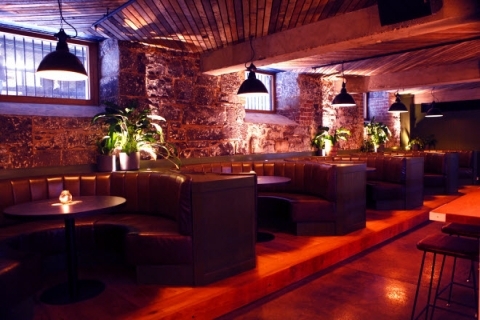 Do yourself a favour and book your group in for a Friday night, you wont regret it. I like the the look of the interior and the way it is set out and the food looks really interesting too.